Bella Vista near Millerton Lake . Quiet secluded area in a growing community. 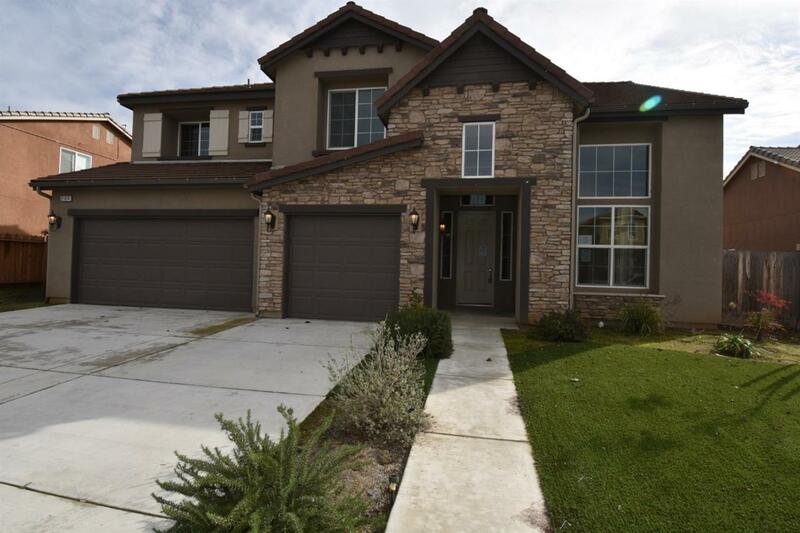 Newer home with 4 bedrooms. 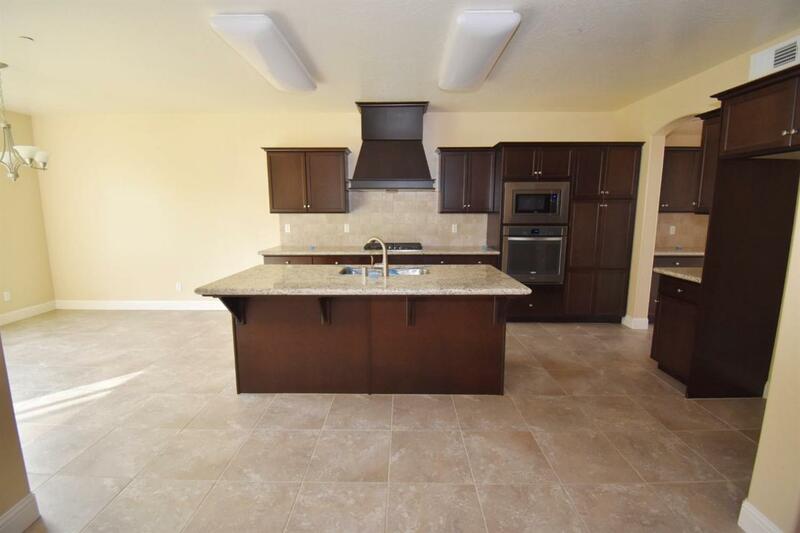 Very attractive Kitchen has granite counters with stainless steel appliances, large eating area plus breakfast bar. Butlers pantry, Formal dining or living room. 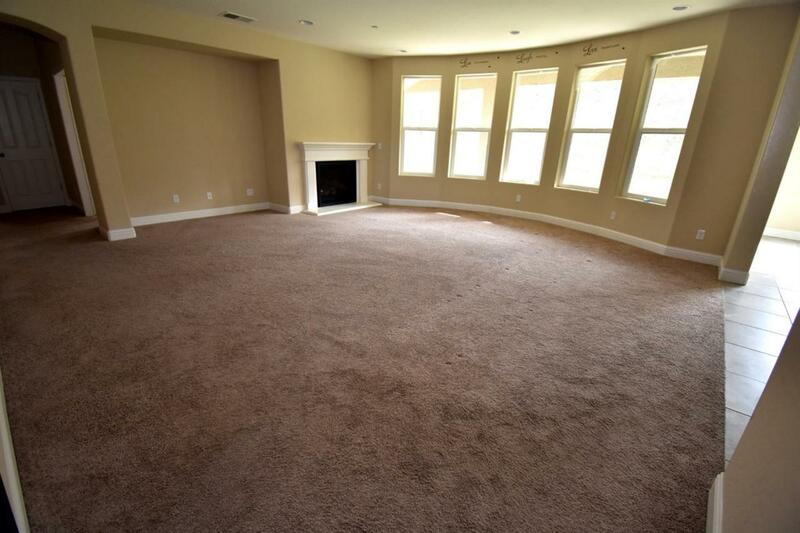 Family room with fireplace and large windows. One bedroom and full bath downstairs. Upstairs there is a huge game room. 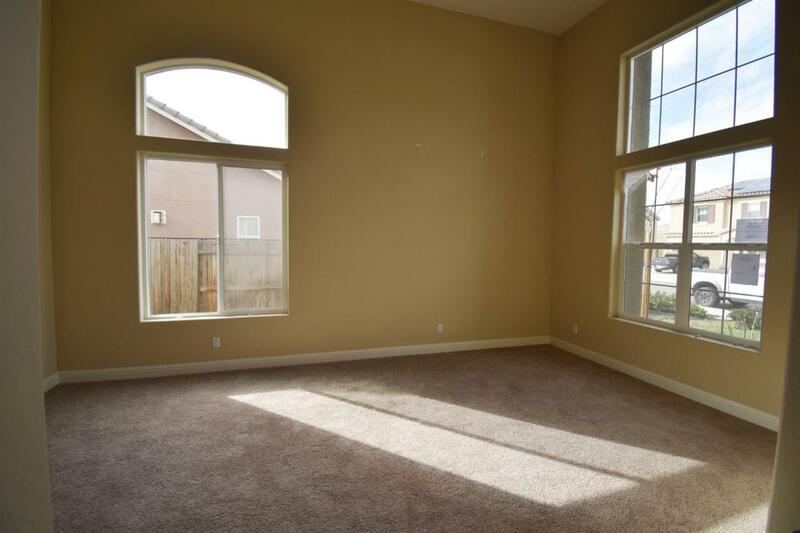 Spacious master suite has walk in closet, dual sinks, separate tub & shower. Recessed dimmable lighting throughout. 3 car finished garage, low maintenance yard with synthetic lawn. Great opportunity with this property. May qualify for Seller Financing.